Digital communications company EE has appointed agency drp as one of its preferred partners for conferences and live events. The contract was awarded to the agency after a competitive tendering process over several months. Drawing on its extensive experience, drp will work with various EE divisions on a broad range of events projects. Drp board director of events and EE account director Matt Franks said: "We are all extremely excited about this fantastic opportunity to be working with EE and build upon our new professional relationship. It was a very competitive and rigorous tendering process and we are delighted to know that our pitch set us apart from the competition." 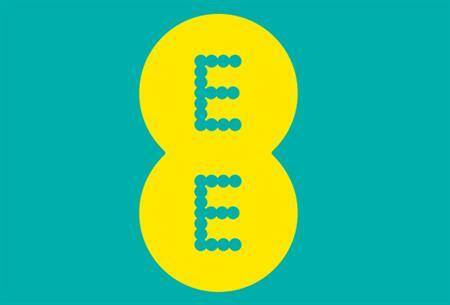 The agency joins Communique as one of two preferred partners for EE’s conferences and live events in the UK.